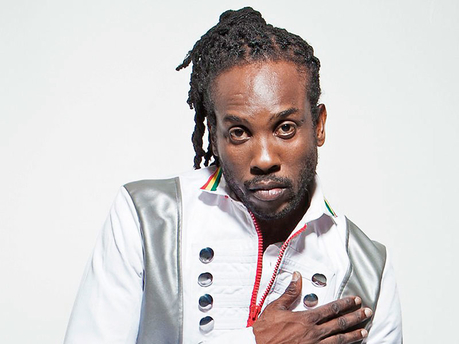 On Tuesday November 4th 2014 Jamaica once again showed why it is and will always be the home of authentic Reggae music. 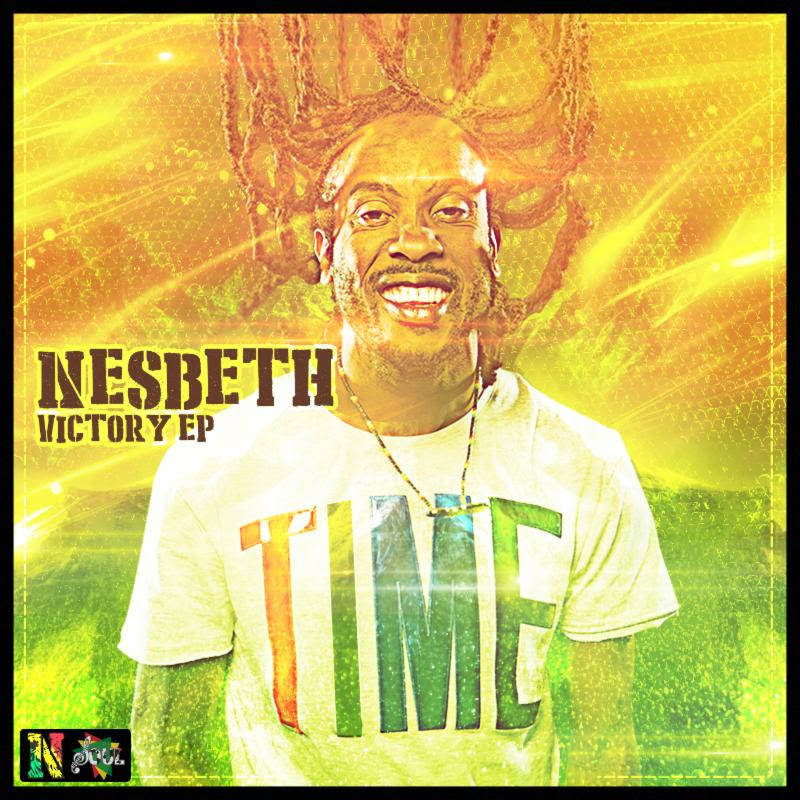 It is on this day that singer Nesbeth released his five tracks EP entitled VICTORY. The EP starts with the track “Marijuana” then goes into track 2, “Jah Jah Handpick”. Some may consider both songs as ordinary records that do not stand out in any way. However, all that changes once you get to track 3, (the EP title track) “Taste Victory” which was produced by DJ Frass. It is very difficult to listen to this song and not move something on your body, whether it’s rocking your head or stomping your feet, the beat demands that you respond. And Nesbeth for his part is absolutely captivating on this record. Both his flow as well as his words will have every listener locked in. “Taste Victory” is a beautiful song in which the artist talks extensively about all the difficulties he has been through as he now celebrates what he considers to be VICTORY. In track 4 Nesbeth takes you even deeper with the song “Hundu Lay Lay” which he produced himself. Warning, this song is strictly for righteous warriors and fighters, it is not for passive indecisive souls. On this record Nesbeth addresses the issues of conformity, the attempts of world governments to have us all acting, looking and sounding alike. He touches on topics such as freedom of speech and self hatred, specifically amongst Africans and people of African descent. The beauty about this record is that all the aforementioned was nicely done on top of well played keke drums. It is difficult to effectively describe this song, one simply has to listen and feel for oneself. The final track on the EP is “Even Though” produced by Merrick Shaw. The minute this song starts it literally takes you to a different place and time. For each listener the journey will be different but for all it is guaranteed to be a pleasurable one. Once this song ends you begin to wish that there is a track 6 to skip to and it is for this reason that the review is titled; Nesbeth’s Victory EP should have been an album. The feel of this EP starts out very ordinary but with each song it builds into something spectacular. MJ highly recommends that everyone gets a copy of VICTORY! It is distributed by Zojak.